Every company, regardless of the industry it belongs to, is in a permanent search for ways to reduce costs or to efficiently control operating costs. There is a need to increase productivity and return of investment (ROI). Considering these objectives, CFO and CIO are focusing on the costs related to document printing, distributing and archiving . Paper and electronic documents drive business processes. The activity of each department in the structure of a company implies the use of printed materials. Some documents are in digital format, others are on paper support. Regardless of their format, the capacity of creating documents rapidly and to convert them from electronic format on paper format and the other way around is critical for the success of any business. Identifying and managing expenses related to printed documents are critical for organizations that wish to control costs in a challenging business environment. 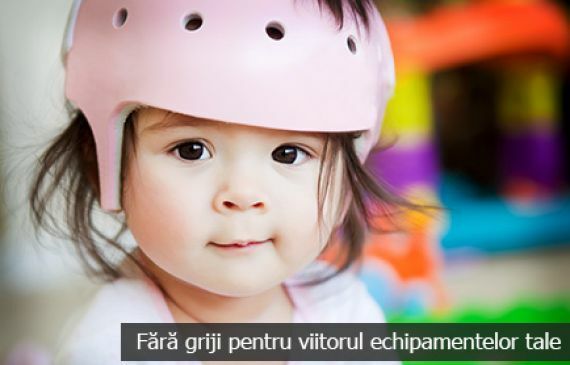 ETA2U has the optimal solution for this:print2U. Through print2U, ETA2U proposes an assessment of the current printing and scanning environment of the client company, followed by the design of a solution tailored to fit the needs of the company. The print2U program provides the customer with specialized human and technical resources as well as the processes required for the assessment, design, implementation and, afterwards, an efficient management of the printing and scanning environment. When we talk about costs related to document production, most companies only see obvious costs, such as hardware purchasing, maintenance and supplies costs. Nevertheless, most costs associated with document production lie beneath the surface. Most of the times companies ignore costs such as those associated to network maintenance, poor workflow management or low employee productivity, as well as those generated by IT support, energy consumption or other factors, but all these impact the total printing cost. An efficient management program of the printing equipment fleet ensure consolidation, integration and management of resources, leading to improvements in the business processes, correct management of operating costs and profit increase. 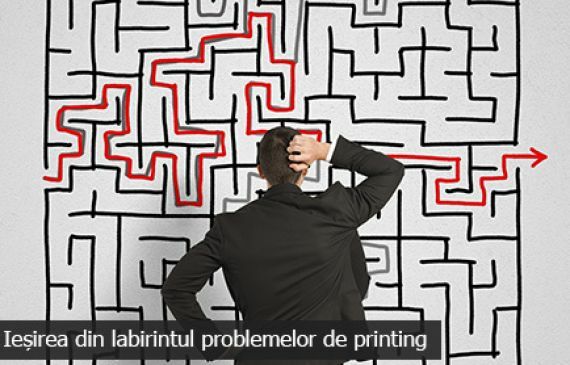 Printers and multifunction systems can be a stress in any company. We can simplify the management of the printing and multifunction printer fleet, by performing preventive maintenance, on-site service and help desk support for a low per-page cost. All these with safe technologies for remote monitoring that allows us to proactively manage your fleet. 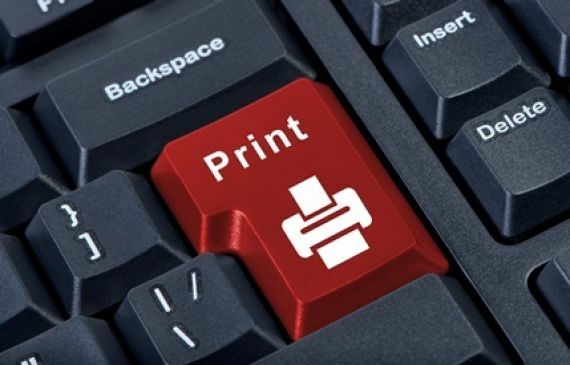 This per-use model means that you will pay only for what you print. 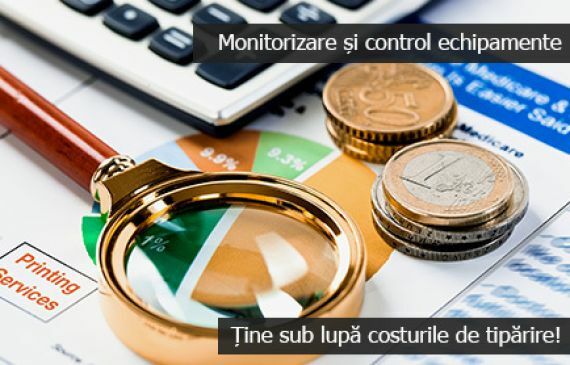 ETA2U assesses the current status of both equipment distribution and of customer business needs and proposes an optimized architecture that shall generate a decrease of the company's costs. This usually include redistribution of the existing fleet in locations with higher printing volumes and adding new printers or multifunction equipment, if necessary. Studies show that 70 % of information leaks are caused by internal human resources and are usually generated through the use of unsecured multifunction equipment or inappropriate encrypting technologies. 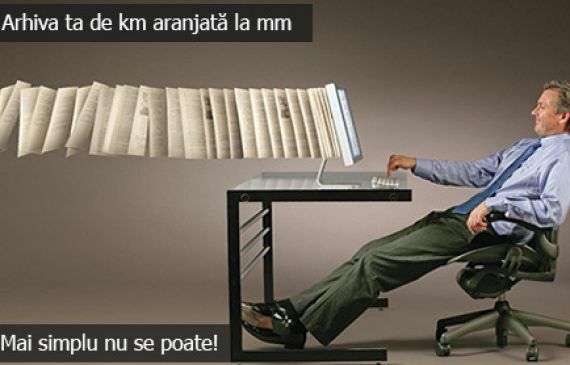 electronic systems for content management to create a search warehouse for scanned documents. 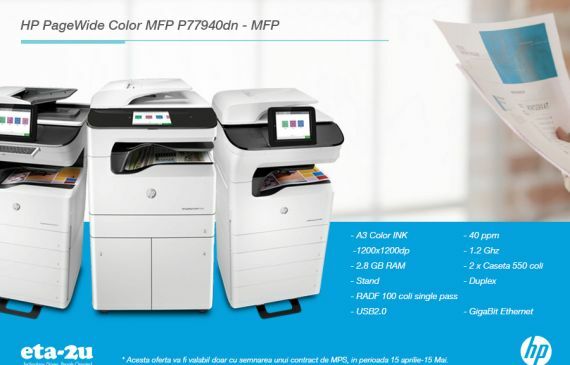 print2U is a unique solution on the market, designed as a hardware, software and service integration system with the aim to unify a technological park characterized by a diversity of brands (such as HP, Lexmark , Xerox , etc) and printing systems.